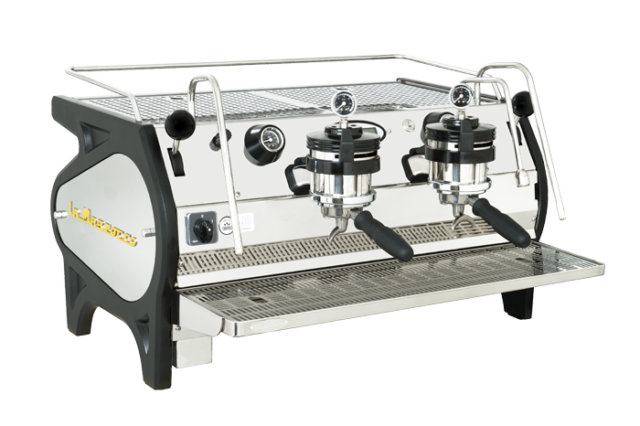 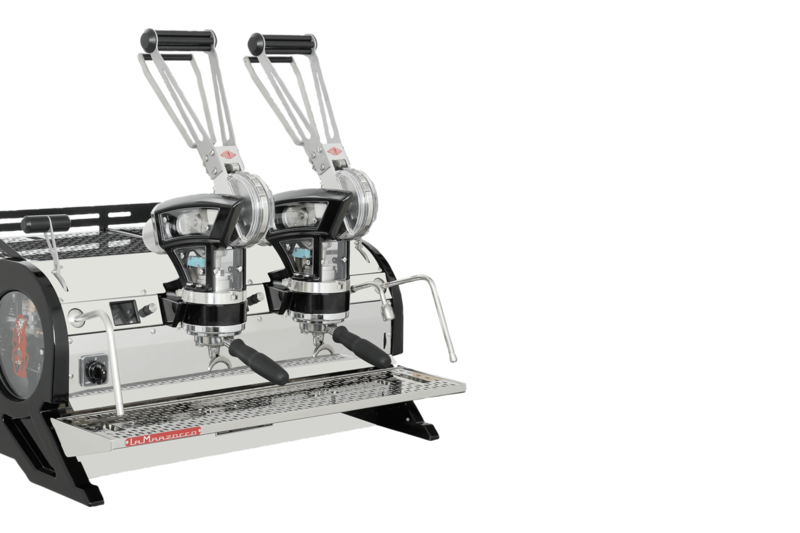 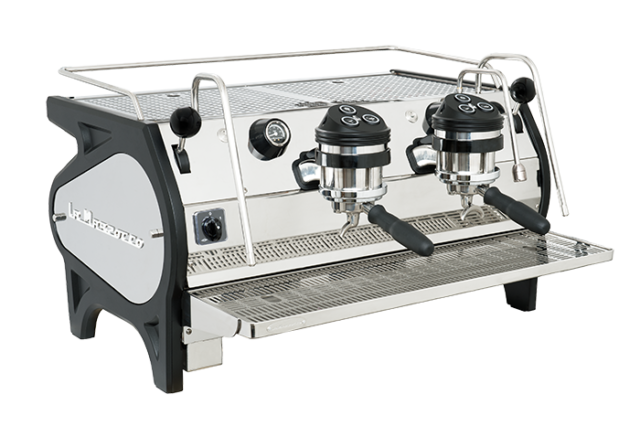 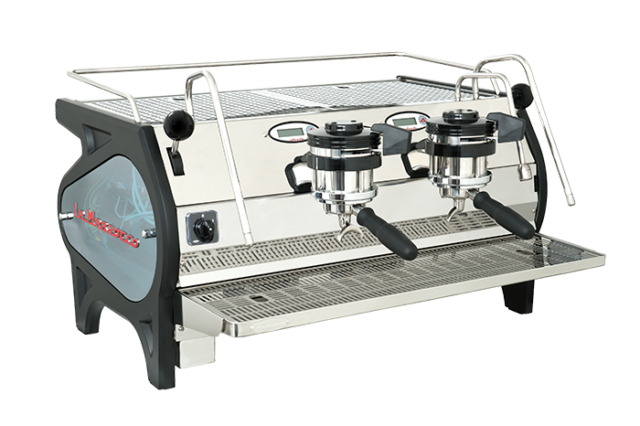 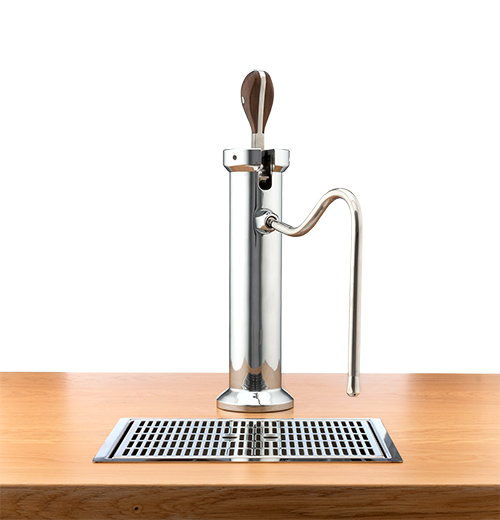 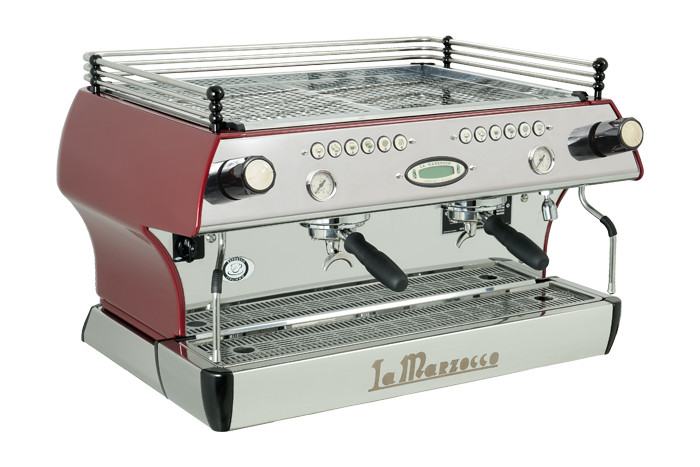 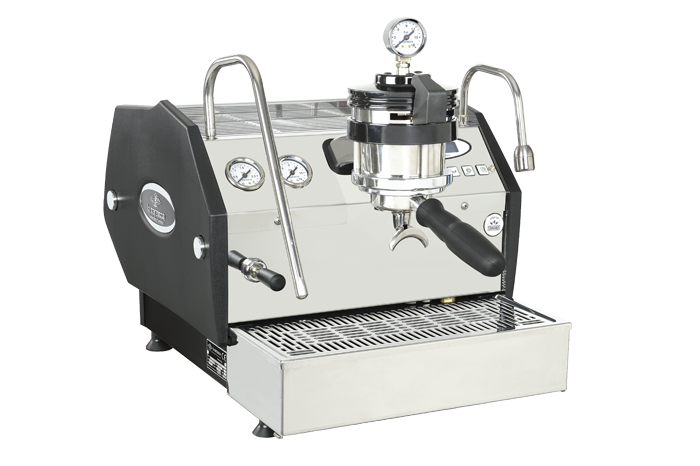 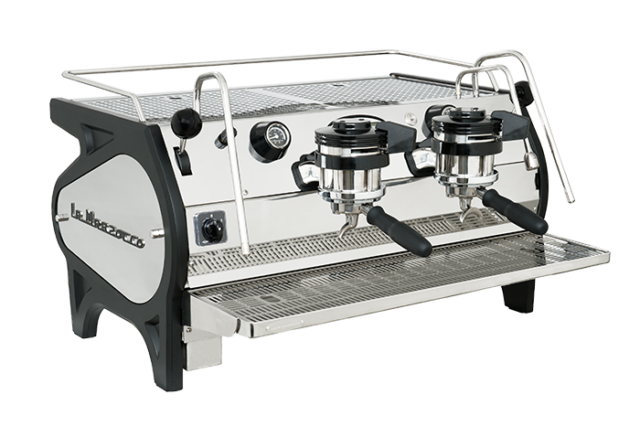 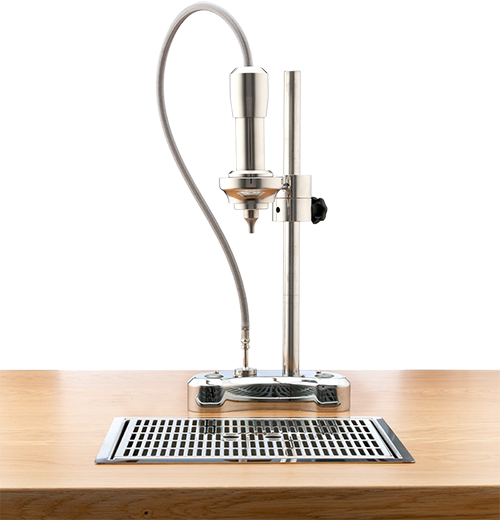 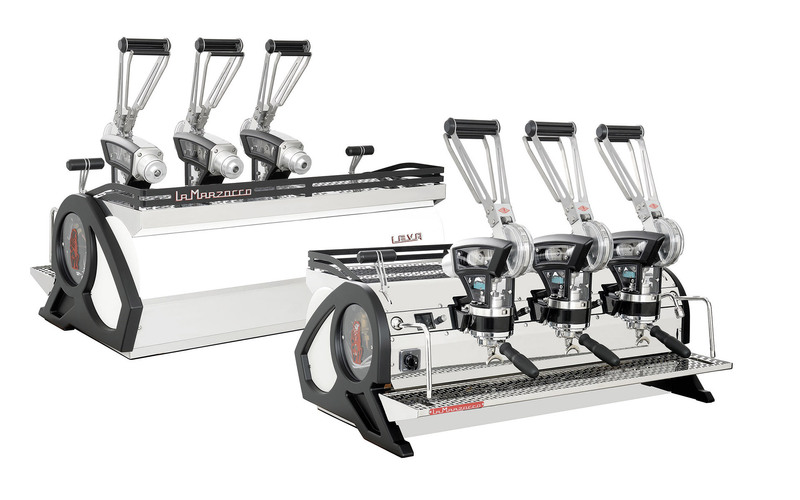 Featuring eye-catching design and lower profile to invite customer engagement, Leva re-invents the iconic lever machine design with more ergonomic elements. 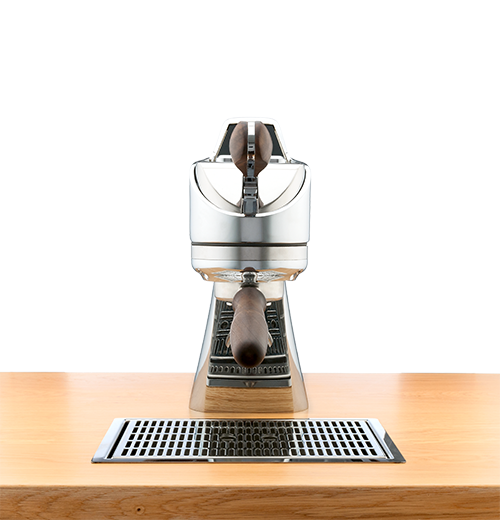 Leva is a cutting-edge café centerpiece that encourages engagement, barista experimentation and coffee conversations, while delivering the world’s best coffee extraction. 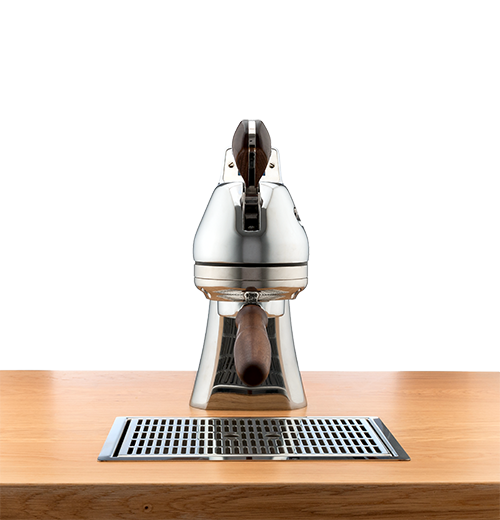 Leva brings with it design, focusing not just on the physical beauty, but also on the satisfaction only found in a truly mechanical system. 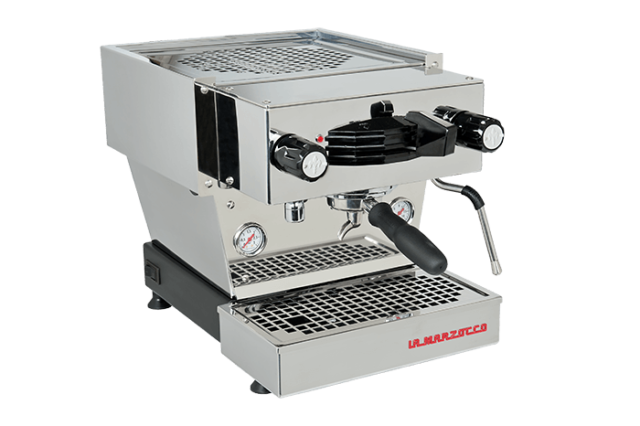 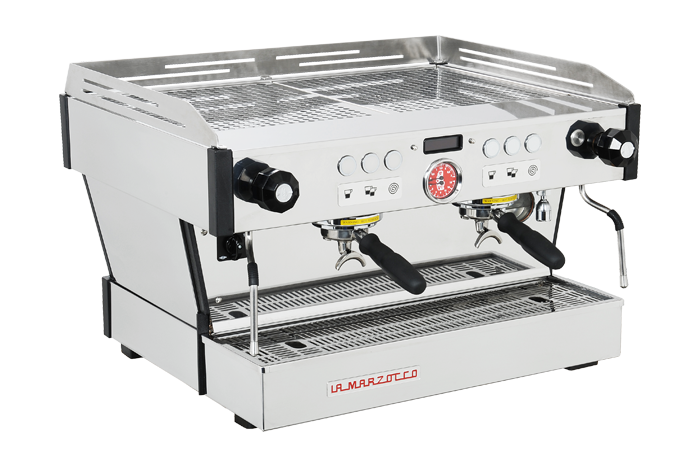 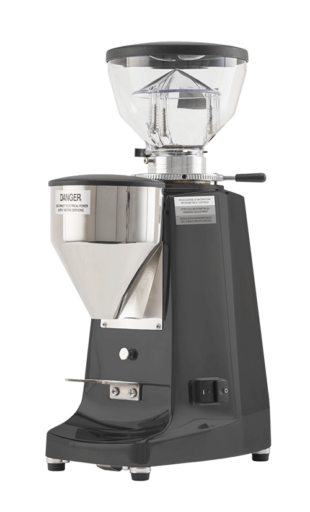 The user can intervene in the pre-infusion pressure, shot volume and extraction pressure on each group. 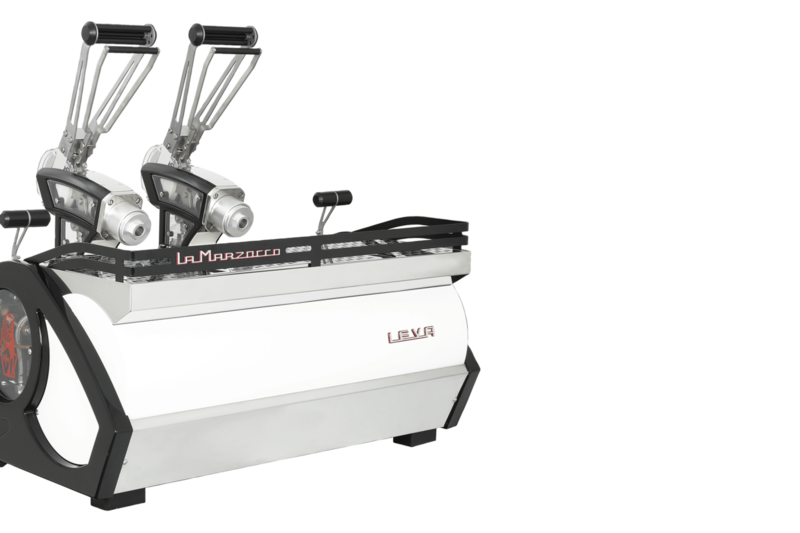 Leva also greatly improves temperature stability of the traditional lever machine thanks to an innovative PID temperature control. 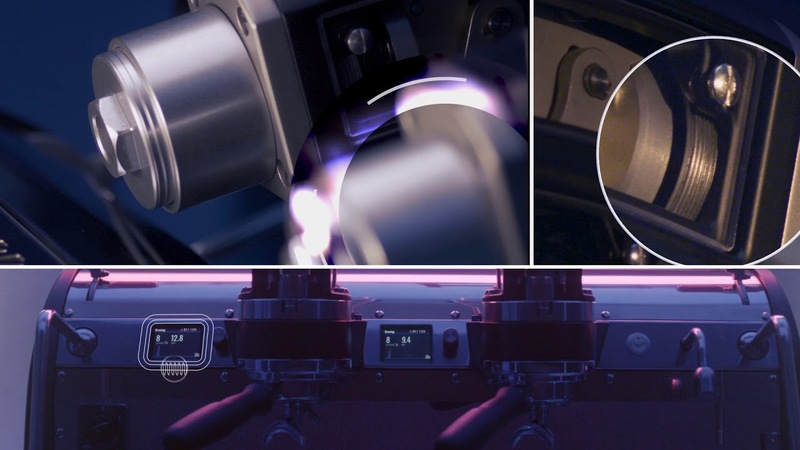 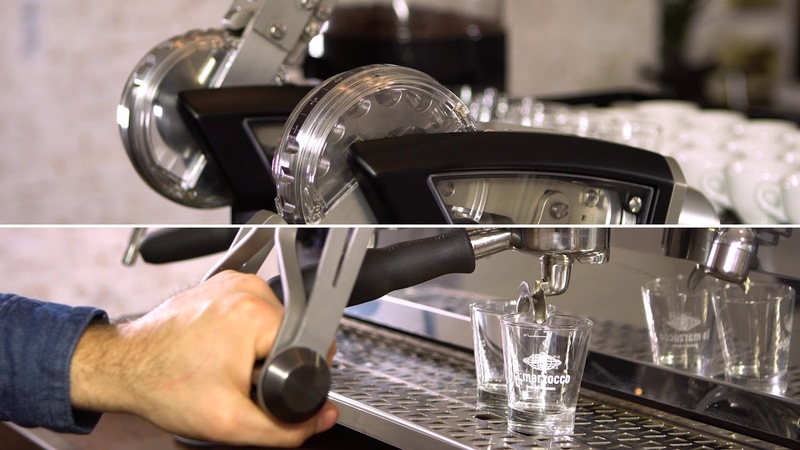 Leva’s digital displays show real time extraction pressure on the coffee puck, the pre-infusion and extraction time as well as the pressure curve of the shot. 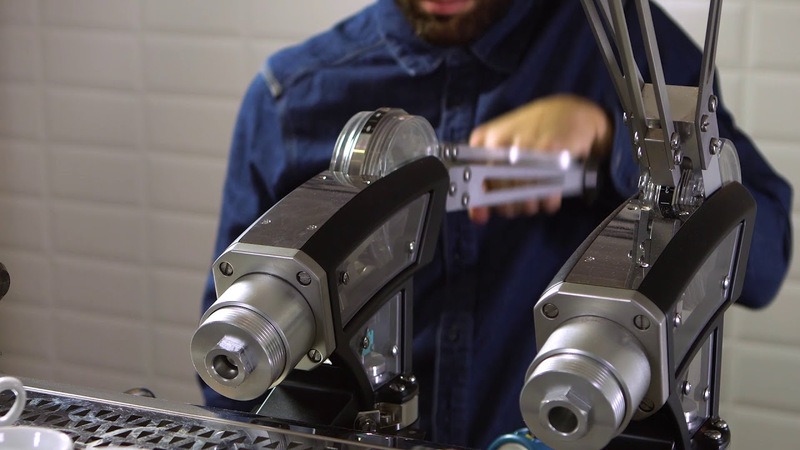 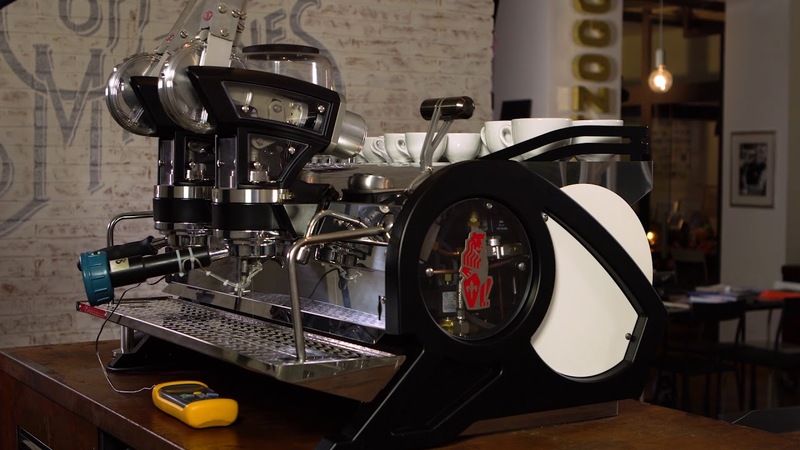 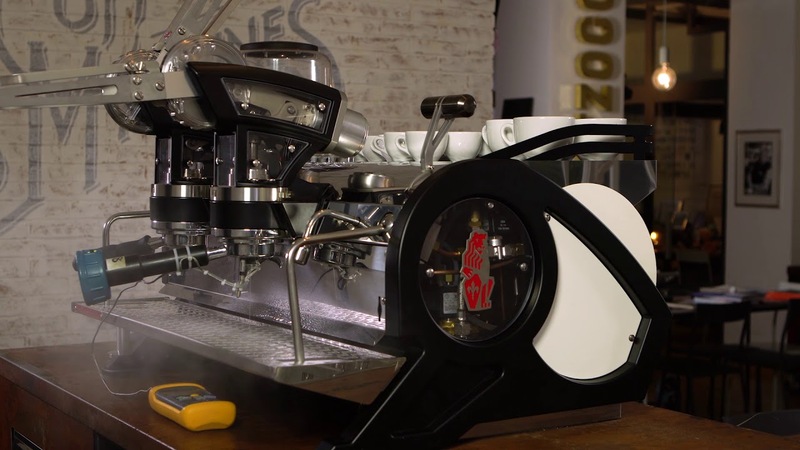 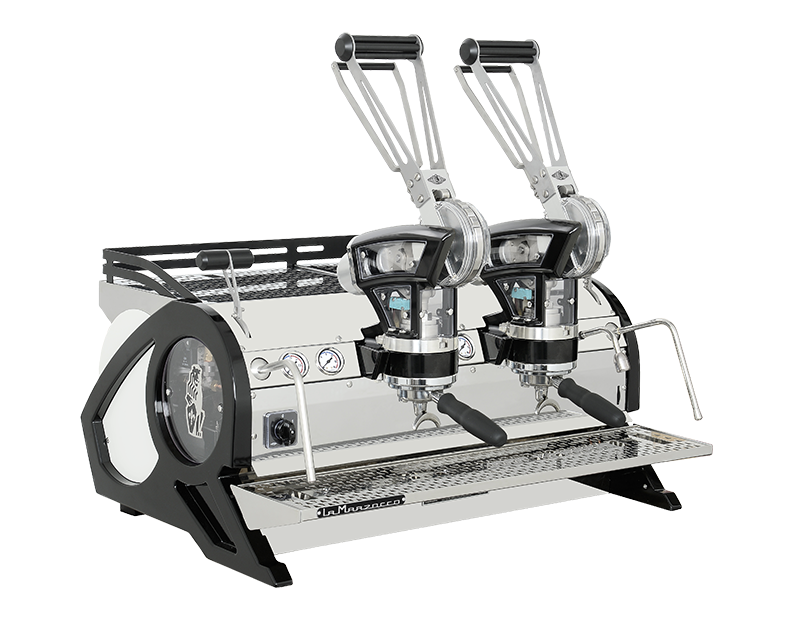 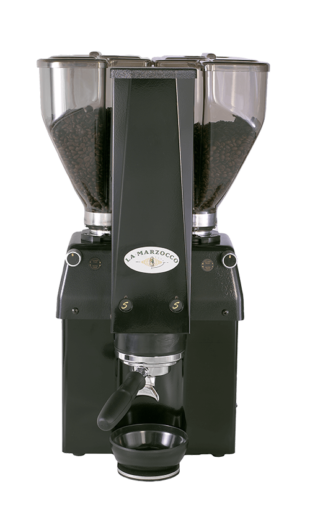 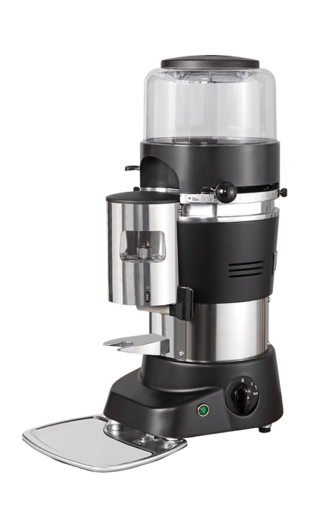 reimagining what a lever-actuated espresso machine can be. 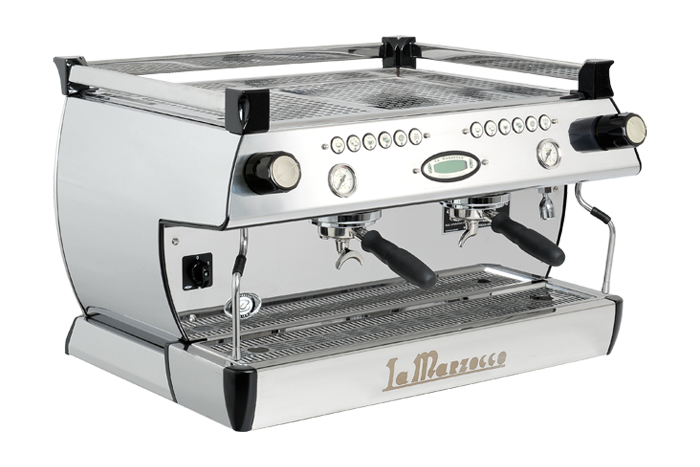 The Leva X is equipped with dedicated graphical displays for each group. 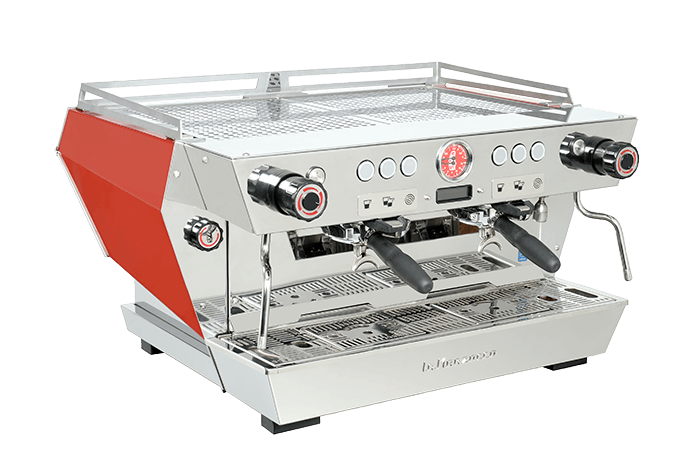 The displays provide live visualization of pre-infusion pressure, extraction pressure, and time throughout the course of the shot. 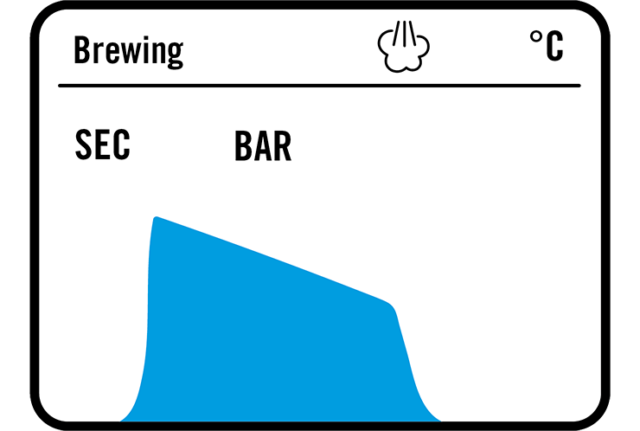 After the coffee has been delivered, the extraction curve and parameters are visualized on the displays as a graph. 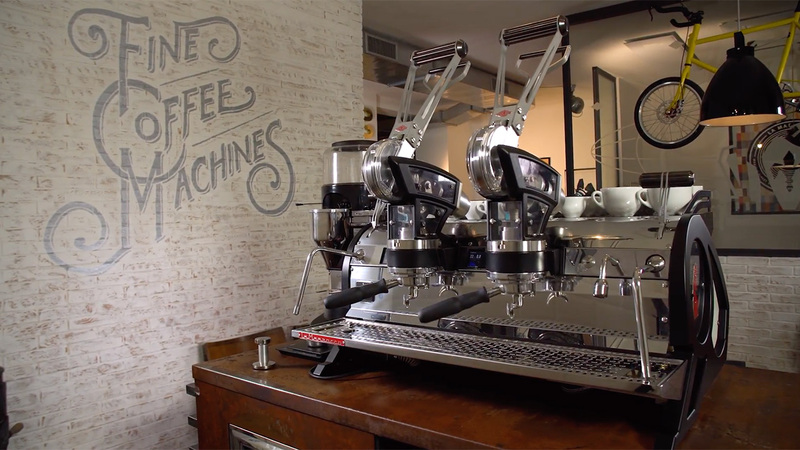 The barista has the ability to overlay past visualizations, saving up to four graphs for each group, as guides for future extractions. 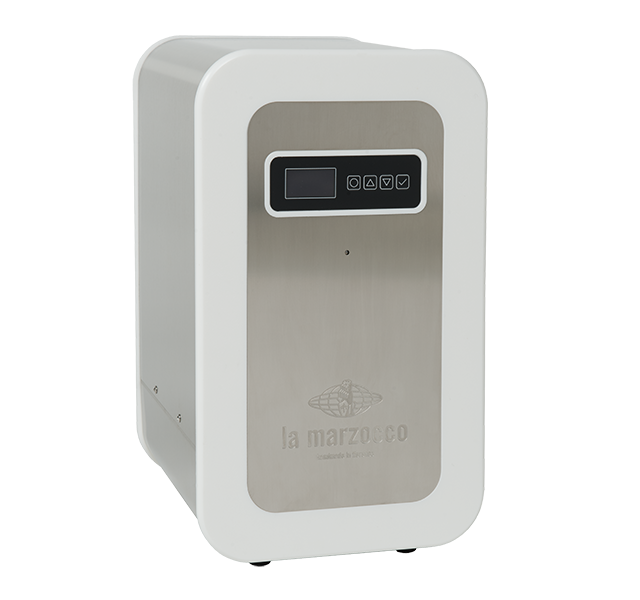 Allows you to electronically control steam boiler temperature. 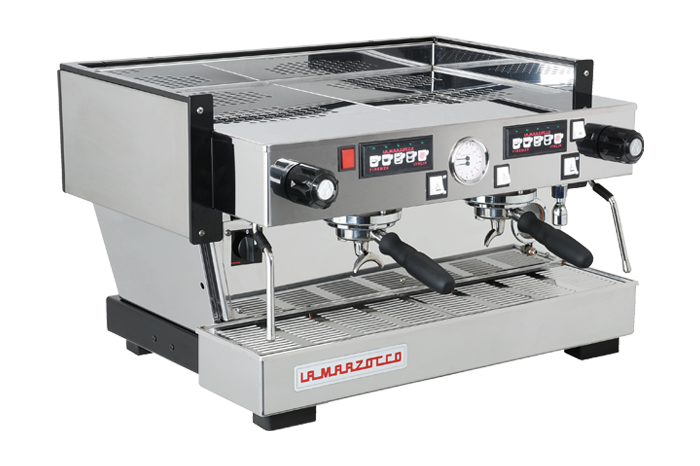 An advanced PID control greatly improves the machine’s temperature stability. 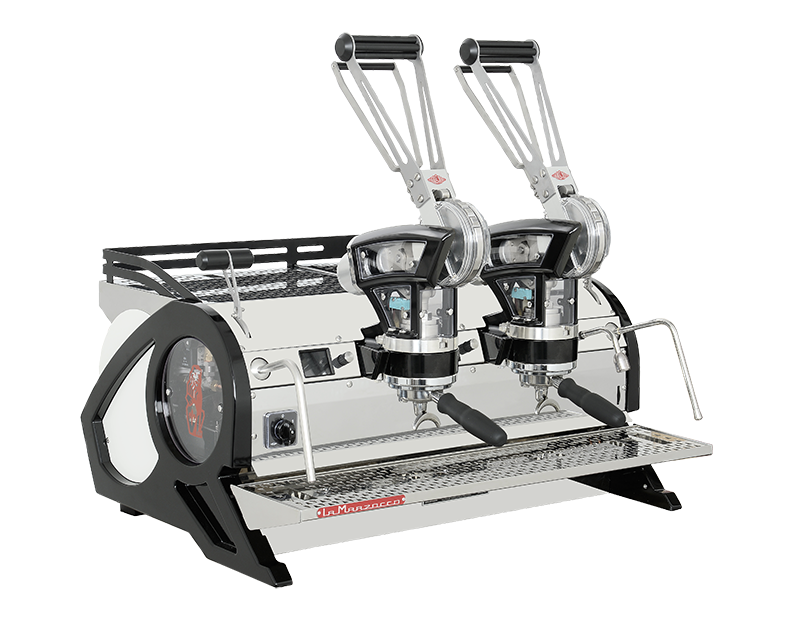 Proportional steam valves facilitates machine usability and maintenance while improving its durability.